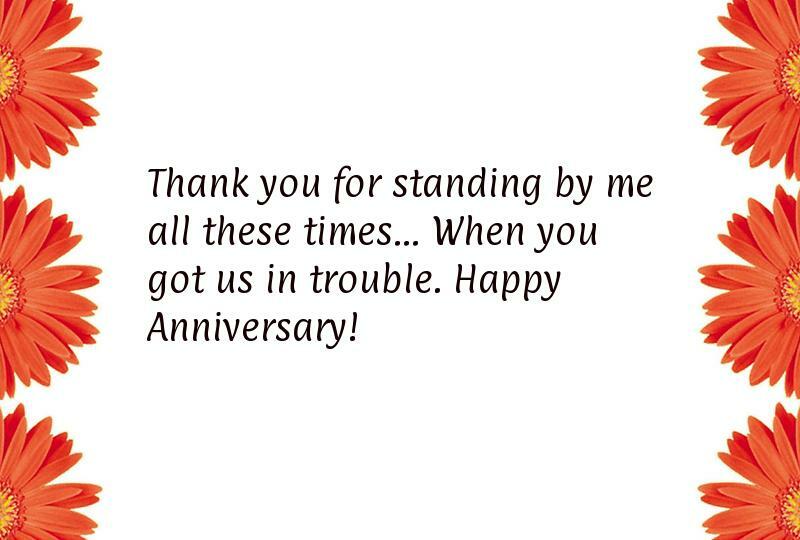 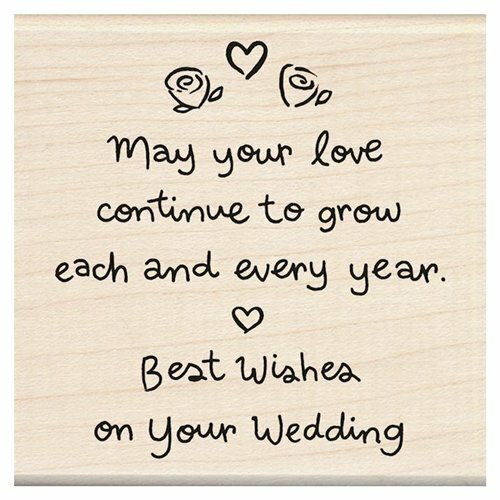 So, it’s your wedding anniversary and you’re planing to wish your loved one with something that might make him/her smile and happy. 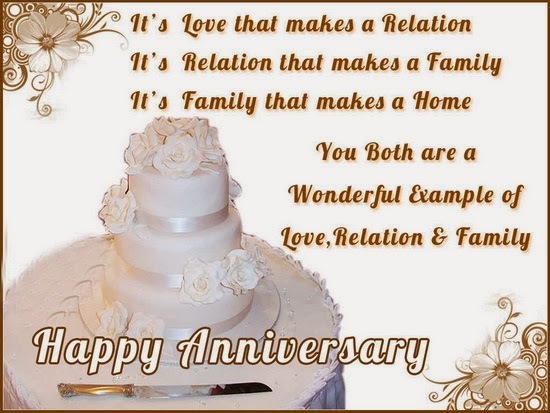 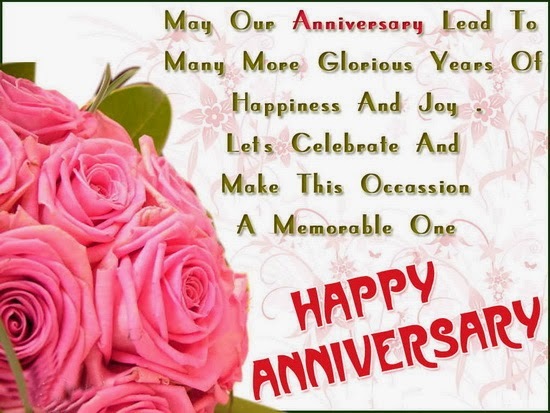 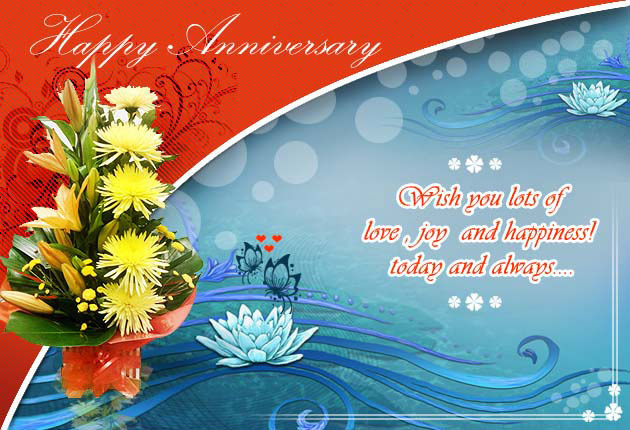 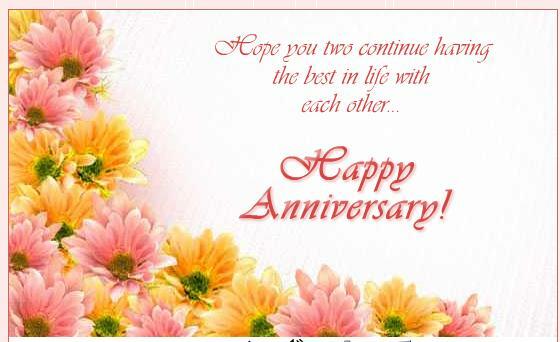 No doubt wedding anniversary is the most delightful day for married couples. 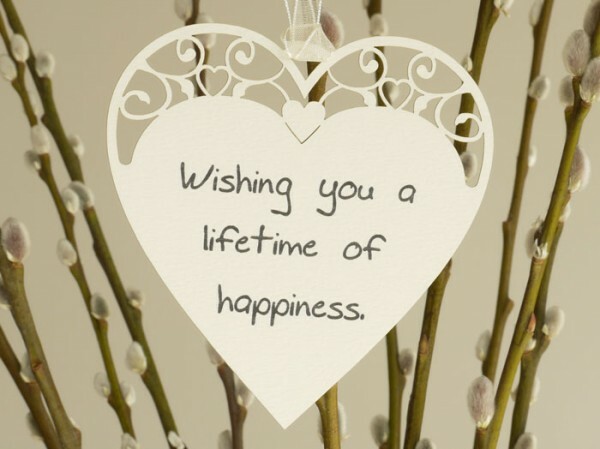 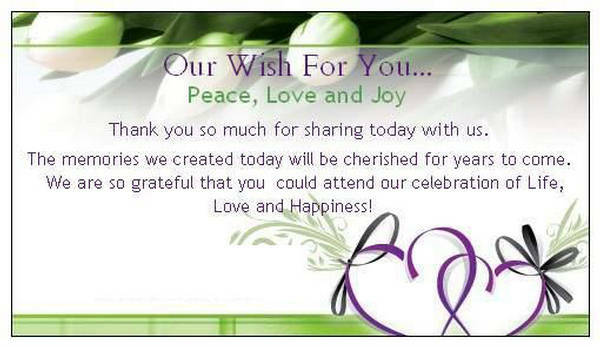 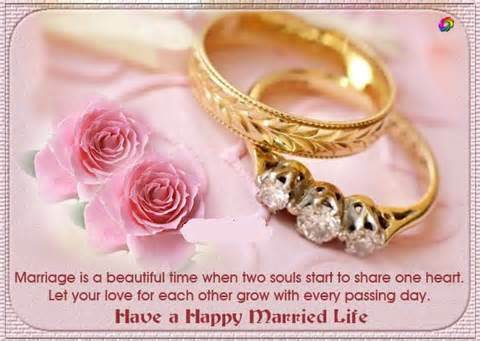 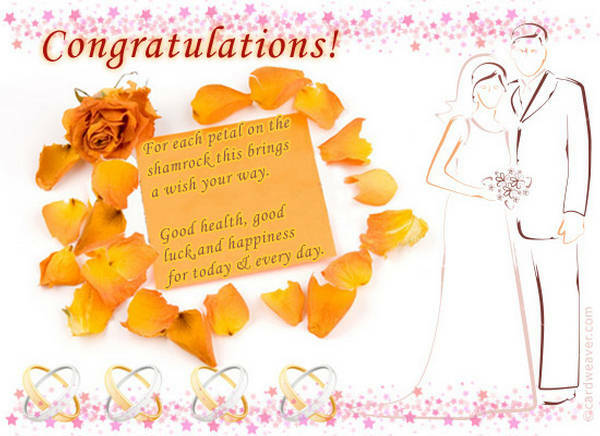 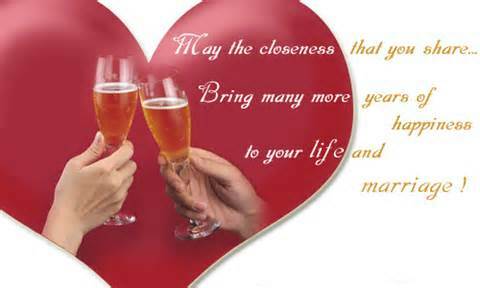 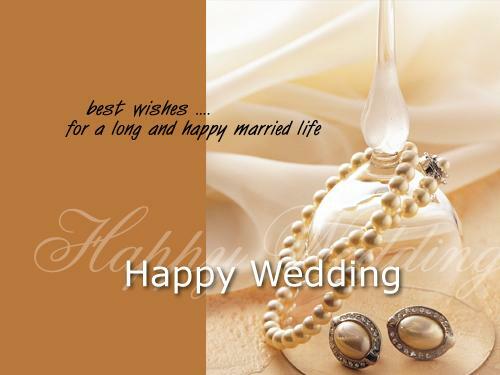 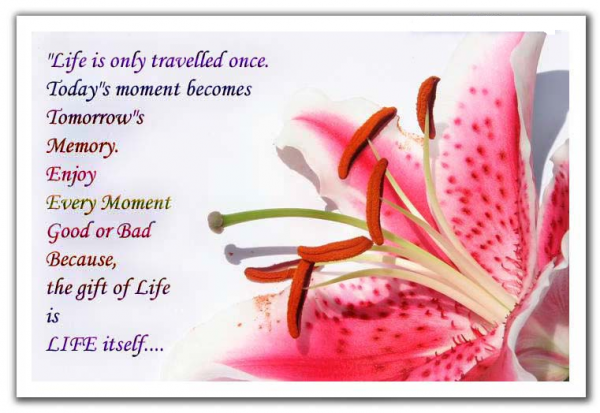 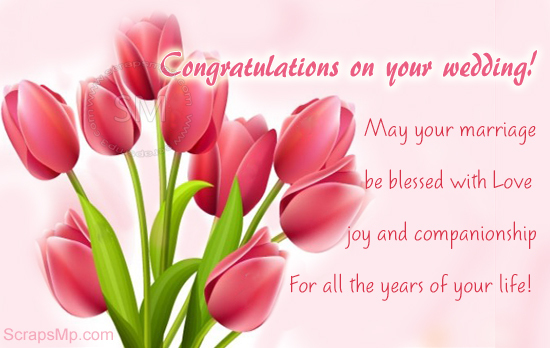 On this special day sending a perfect happy marriage quote can be a good idea and can grab more love for you. 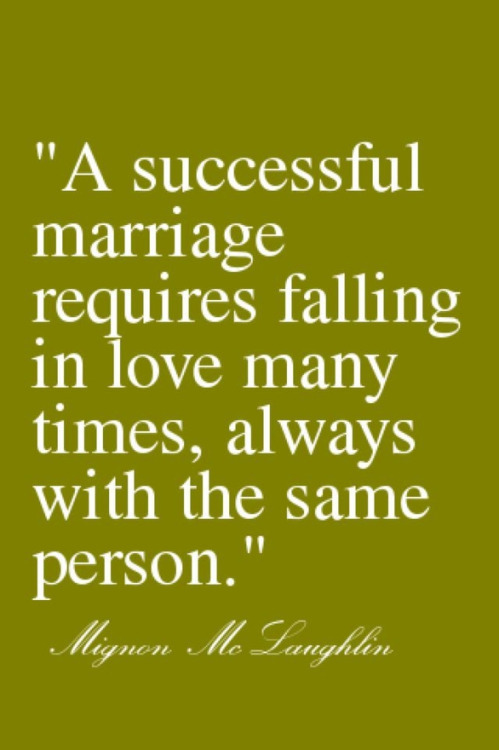 If you are a husband you will search quotes for wife and if you are a wife you will search quotes of husband. 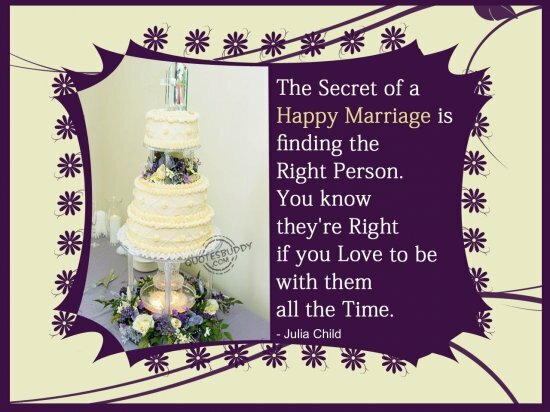 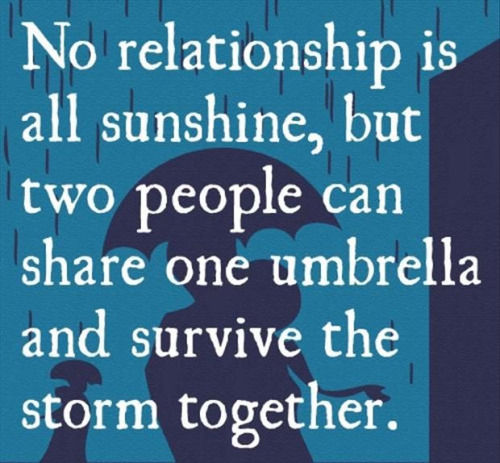 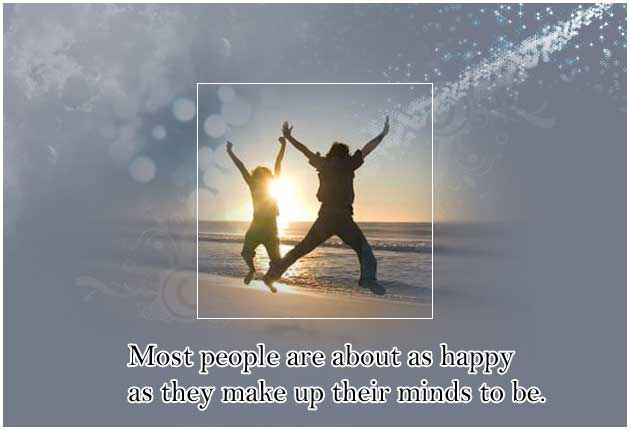 And if you are friend or family member of a married couple then you will of course search for best wishes quotes. 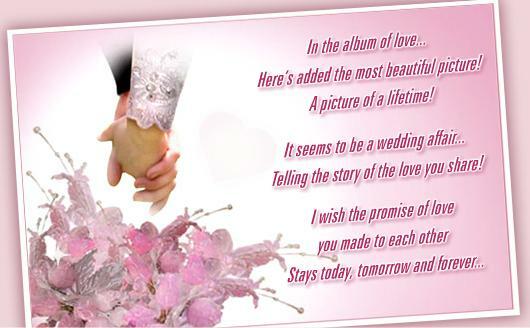 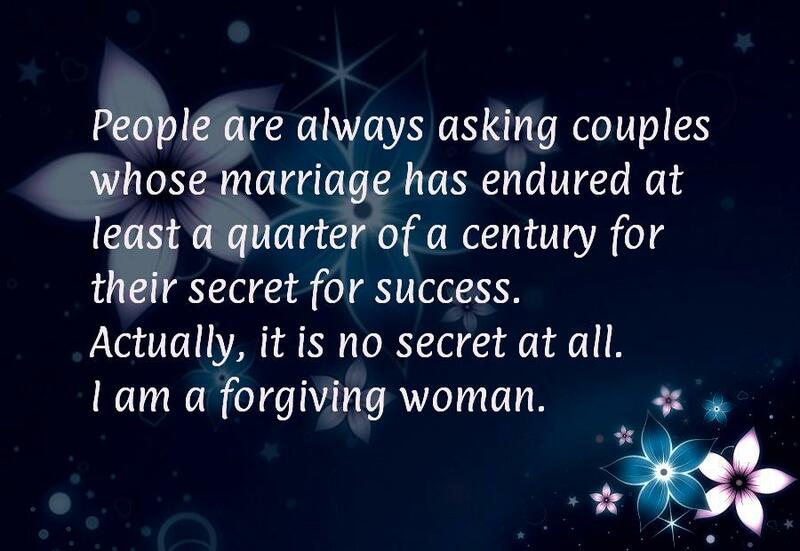 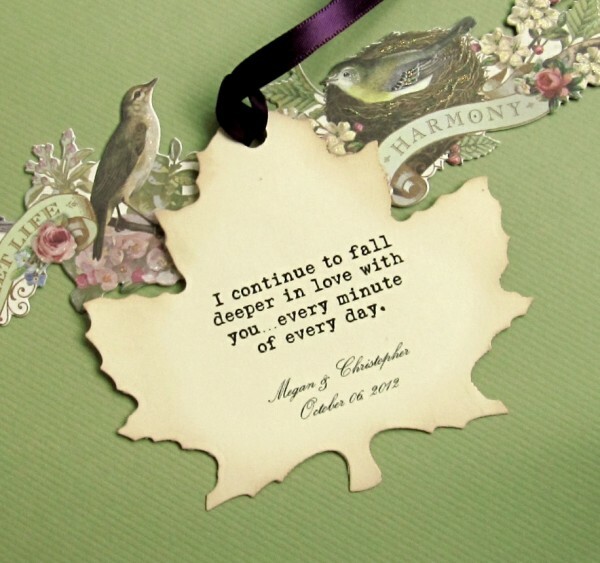 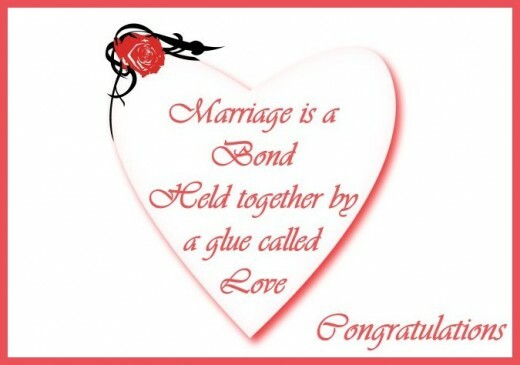 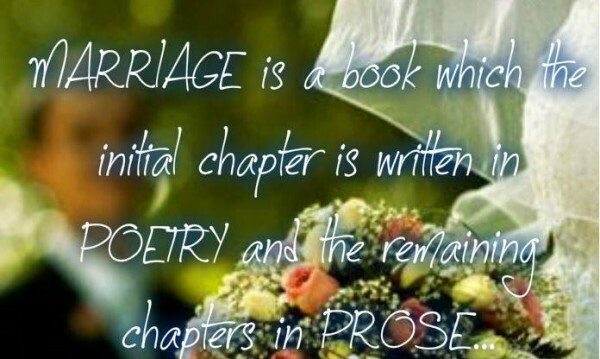 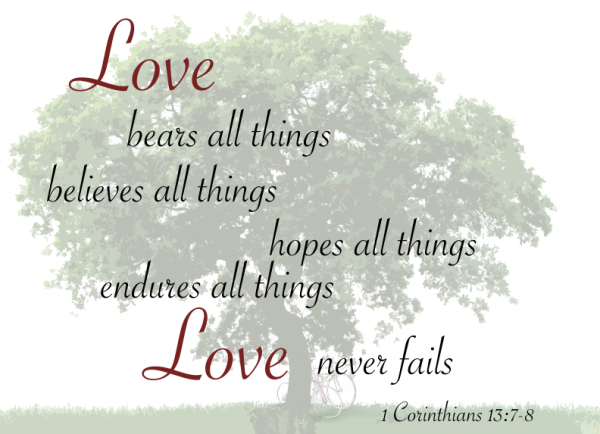 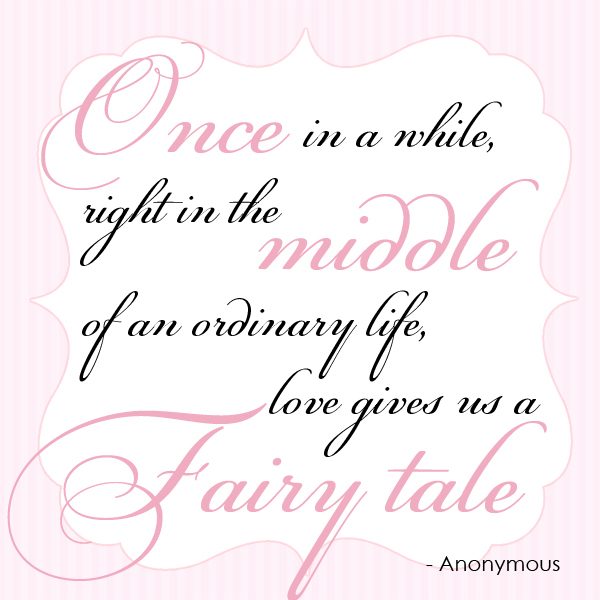 Here we have a set of beautiful marriage quotes you can send as wedding day wishes. 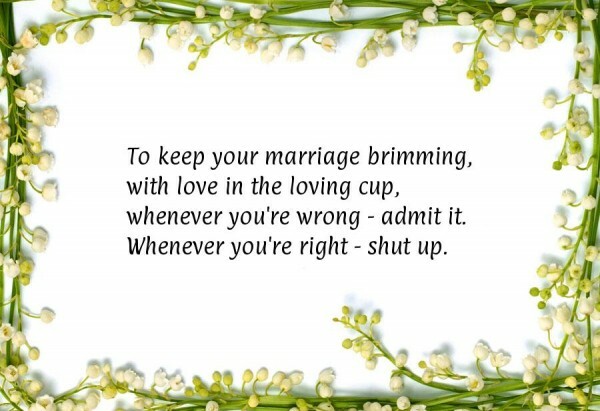 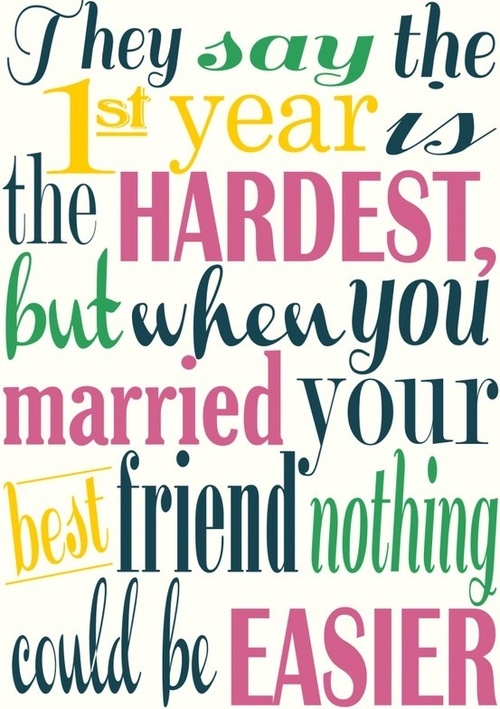 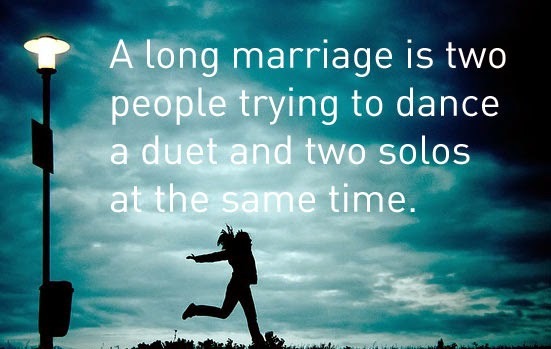 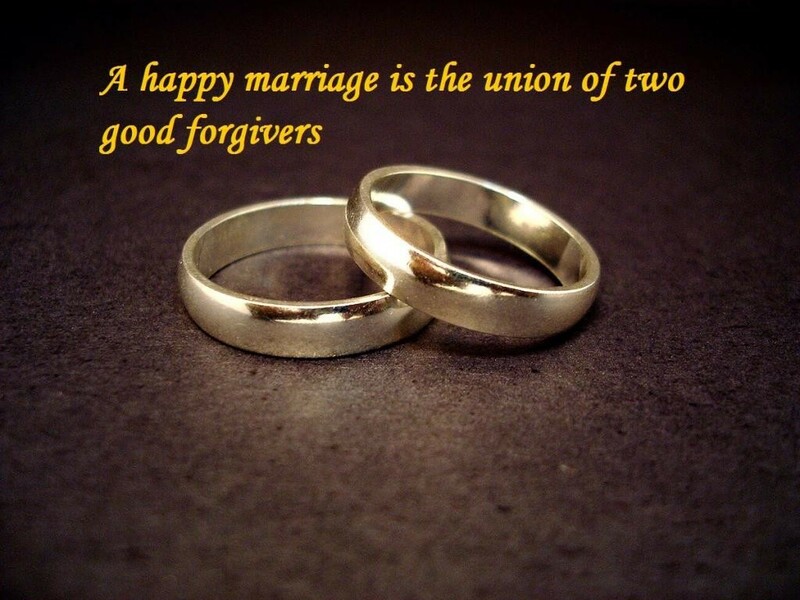 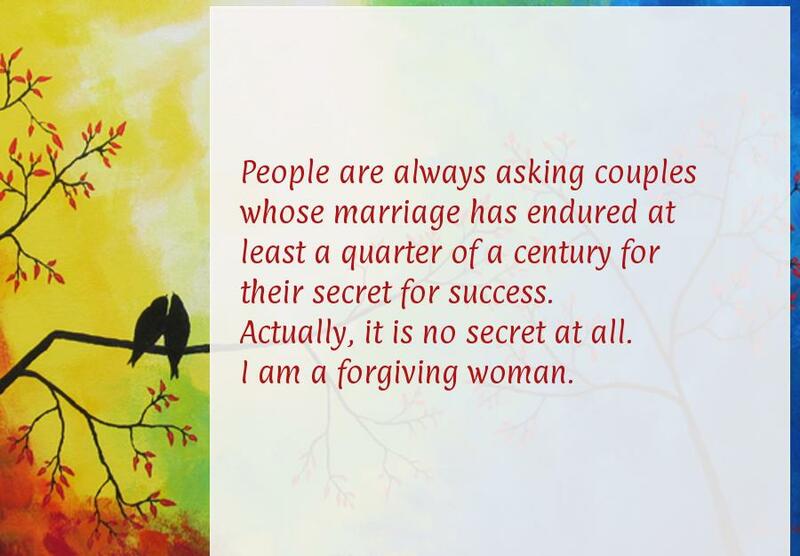 If you enjoy our collection of marriage quotes then don’t forget to share it with your friends so that they can also the best wedding quotes of all time.